A new version of WinSnap was released today. 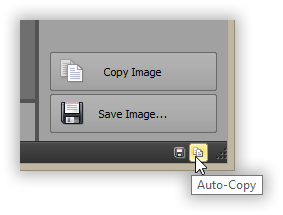 It contains an improved Auto-Copy feature and addresses several issues. From now, WinSnap will always copy the up-to-date version of your screenshot when you draw something on it and switch to another application window.